In the interest of interchange, plus . . .
Payments University is teaching credit unions how to maximize their card programs for both income and relationships. The Kroger grocery chain is poised to expand its ban on Visa credit cards: 21 supermarkets and five gas stations in California no longer will accept Visa credit cards starting Aug. 14. And Mastercard may be the next card to be rejected. Why? The issue is the level of fees Kroger has to pay Visa. Players in the payments marketplace are clearly duking it out to maximize the income they receive. The Kroger-Visa war is between two traditional kinds of players in the card ecosystem, a retailer and a card network. Fintechs are now adding an additional layer of complexity to this space, Tony DeSanctis told Payments University participants in the program’s second online session last week. Senior director with CUES Supplier member and strategic provider Cornerstone Advisors, Scottsdale, Ariz., DeSanctis pointed out that each of the three major segments in the payments market—financial institutions/networks, retailers, and fintechs—has specific financial goals and customers to serve. 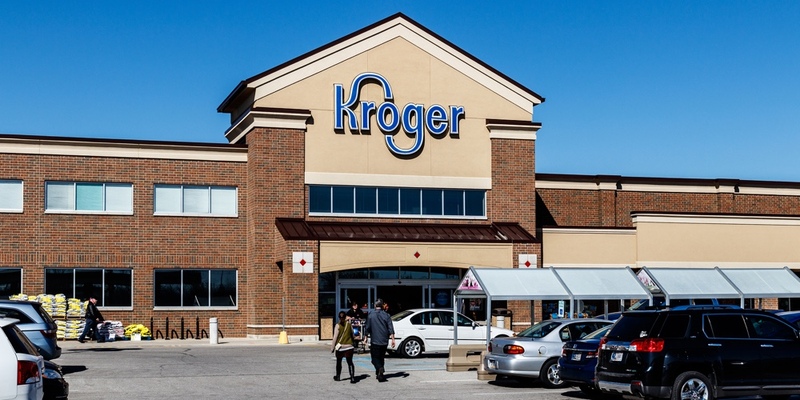 When they are at odds with each other, as in the Kroger-Visa example, things can get dicey and even reduce payments options for some consumers.